Following a solid bowling and catching performance by the Whalers which restricted Wandham to 95 all out, despite the absence of all four frontline bowlers, the batting proved rather less successful. 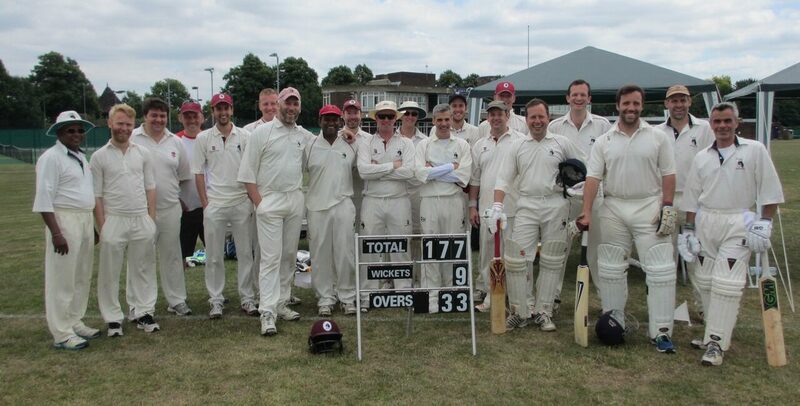 Following an early slump to the depths of 2 for 6 in the face of some bouncy straight bowling and at least one hotly contested decision, the recovery to reach 29 all out represented something of a miracle. Nevertheless a very poor performance given the fact that Richie was doing his two timer stint as captain of the opposition, with no less than 8 Whalers ducks representing something of an unwanted record. Things can only get better…surely.